Ibatur is a team of experts offering their over-10-years’ experience and help. We specialize in renting coaches and buses as well as transport of people in Poland and Europe. Traveling with us is safe in every possible way. Our coaches are always functional, insured and ready for even the longest tours. Our drivers are practitioners to whom no road is unfamiliar. 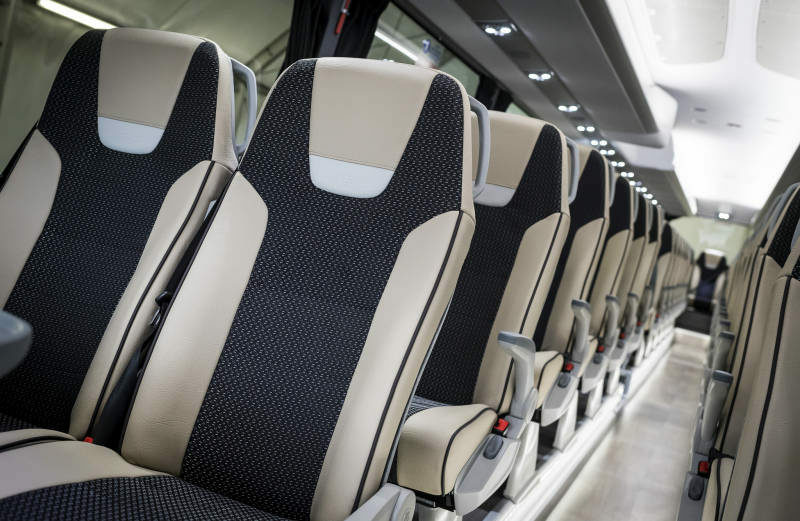 Additionally they are characterized by an extensive experience working with people, including children and teenagers, punctuality and above all good manners and attentiveness to every passenger, which is particularly important during long tours. Modern, comfortable and even luxurious equipment specially selected for passengers of any age and needs makes every kilometer with Ibatur an exceptional adventure. Ibatur is a ticket to the world of beautiful tours within your reach every time you’ll need it! Specjalnie dobrany do wymagań pasażerów w różnym wieku i o różnych potrzebach, nowoczesny, komfortowy, a wręcz luksusowy sprzęt pozwala uczynić z każdego przebytego z Ibatur kilometra wyprawę wyjątkową. Ibatur to przepustka do świata pięknych podróży w zasięgu Państwa ręki, zawsze, kiedy będziecie Państwo tego potrzebować!